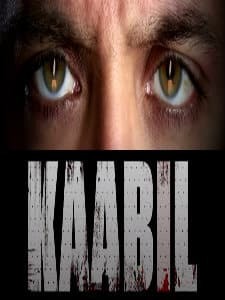 Come 2017 and Bollywood fans will be eagerly waiting for the time around Republish Day when Hrithik Roshan and Yami Gautam’s Kaabil hits theatres. The film which was earlier set to release on January 26 will now hits screens on January 25, 2017 instead. 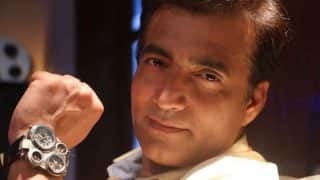 The film is a romantic action thriller directed by Sanjay Gupta, written by Vijay Kumar Mishra, produced by Rakesh Roshan under his banner FilmKraft Productions. 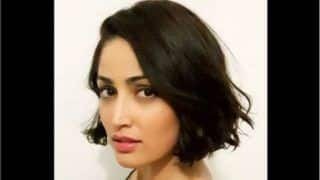 The film is a much awaited one for its unique story which revolves around a couple, played by Hrithik Roshan and Yami Gautam, both of whom are blind. 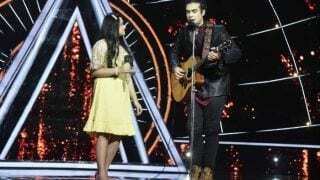 They fall in love in the movie and everything is blissful and beautiful in their lives until a tragedy strikes. 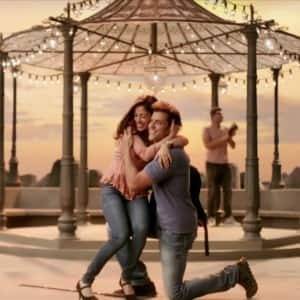 The music is composed by Rajesh Roshan and the recent track Kaabil Hoon which released in the first week of December has already garnered great reviews. The film will also release in Tamil and Telugu versions. 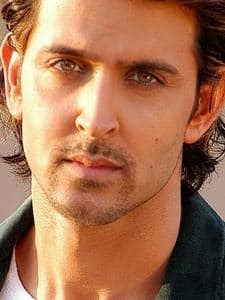 Hrithik Roshan will play Rohan Bhatnagar while Yami Gautam as Sue Bhatnagar will play his love interest. Brothers Ronit Roy and Rohit Roy are touted to play negative characters in the film. Urvashi Rautela has an item number in the film. The film has been shot in Mumbai. It can be recalled that this is the second film in which Hrithik Roshan plays a differently abled person. 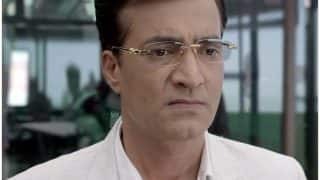 He was earlier seen in Sanjay Leela Bhansali’s Guzzarish where he played a paraplegic patient who have appealed to the court to grant him permission for euthanasia. 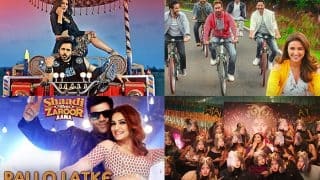 The film had a strong story line and brilliant performance by Hrithik Roshan and also had Aishwarya Rai Bachchan, someone who enjoys great fan following and yet it couldn’t do well at the box office. It had a niche audience and though was critically acclaimed, couldn’t be a commercial success. Also, Hrithik Roshan’s last release Mohenjo Daro failed to impress the audience. In such a scenario, Kaabil is an important film for him. Also, he has to battle Shah Rukh Khan’s Raees at the box office. Both the films release on the same day and this is one big Bollywood clash that all eyes are on. Raees also stars Pakistani actress Mahira Khan who is a well known name and face for the Indian audience as well since we have already seen her in some very good shows aired on Zindagi channel. 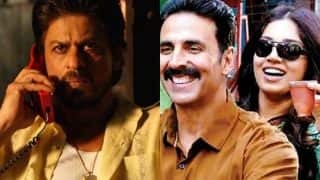 She shares an amazing chemistry with Shah Rukh Khan in the film Raees and their equation is being constantly compared to Hrithik Roshan and Yami Gautam’s pair in Kaabil. 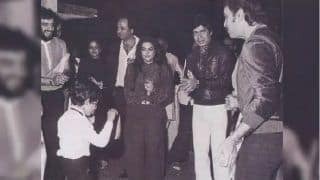 However, the Kaabil makers and the papa-son Roshan duo are very impressed with Yami Gautam’s performance. There are speculations that Yami will also star in their next installment of the superhero franchise Krrish. 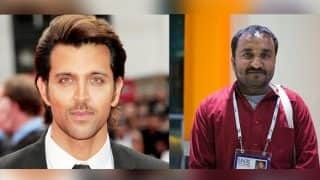 The rumours started doing the rounds when Hrithik tweeted and wished his Kaabil co-star on her birthday and expressed his wish to play superhero with her in their next. Yami was obviously excited as she expressed ‘bring it on’. 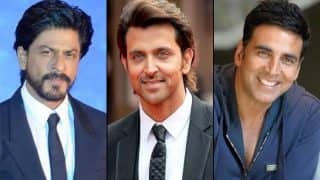 However, there has been no confirmation about when we see in Krrish 4 or who will play what in the next superhero sequel. 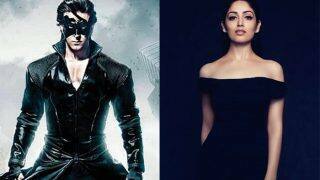 We guess the makers of the film will take a final call after seeing how Kaabil does at the box office and how the first time jodi of Hrithik Roshan and Yami Gautam is accepted by the audience when Kaabil releases in theatres on January 25, 2017. 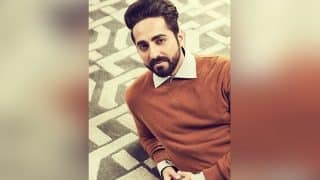 Ayushmann Khurrana All Set To Pull Off A Hrithik Roshan In Sriram Raghavan’s Next? 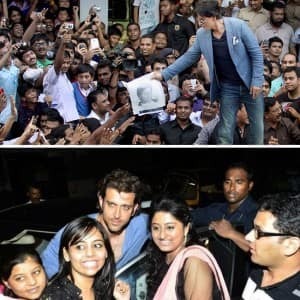 Why Did Hrithik Roshan Choose Krrish 4 Over Vikas Bahl's Next? 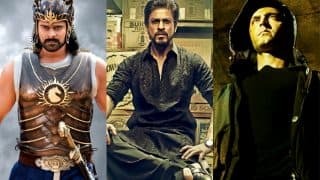 Baahubali 2, Raees, Kaabil: 7 highest–grossing Bollywood movies in the first half of 2017!